With so many options available nowadays, bathroom remodeling can be a real challenge as you may want to change fixtures, decide on a new tile work, upgrade the plumbing or just extend the size of the room. 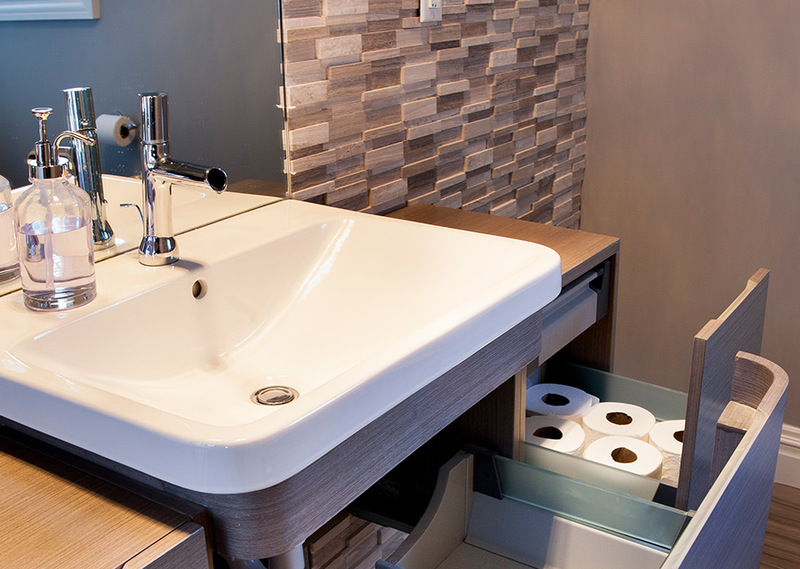 We at Design Depot can help make your bathroom remodeling project a real enjoyable experience. Our designers will help you pick out all the products from cabinetry to shower to tiles to faucets and everything in between. We have a huge selection of tiles, fixtures, countertops, shower glass doors and an array of materials and accessories available in a range of cost options. Whether you just want new shower doors or a complete bathroom remodel, Design Depot can walk you through step by step. Our major goal is our customers satisfaction. There is nothing we are more passionate about than making sure our clients are fully satisfied with our products and services. From the first time they walk through the door, up until we shake hands for the last time and part ways. Call us today for a free in-home bathroom design & layout consultation using our high definition photo realistic 3D rendering software. 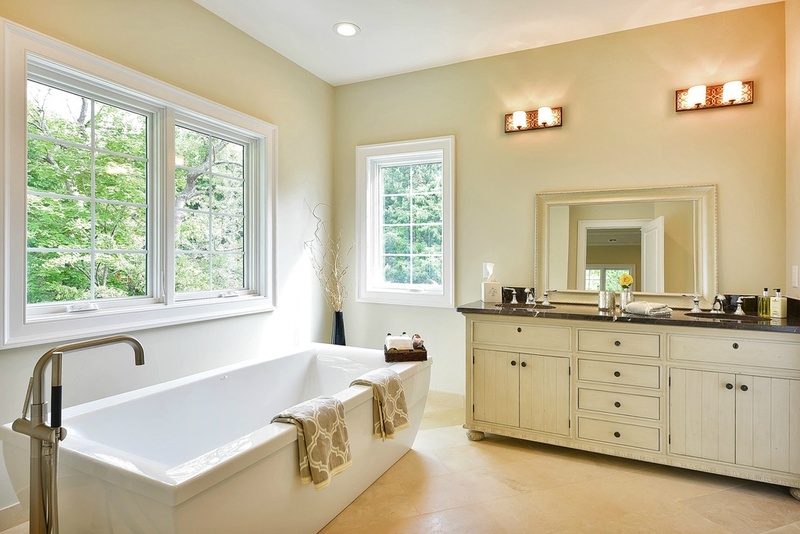 This will allow you to think, visualize and see your bathroom remodeling project come to life.